Dark white mages are good kind hearted people in ways that fish make great mountain climbers. Truth be told they are power obsessed people who have the skills t support and heal their allies, by stealing life elsewhere - whether it's their own or an unsuspecting target. Their abilities and their lust for power are the result from a deal1. They are prone to manipulate and retaliate. A while ago, when I asked for the missing puzzle piece for the dark classes. This was the chosen one2. The user, doresh, said, "I might be interested to see what a Dark White Mage might look like XD"
And now this is here. 2. 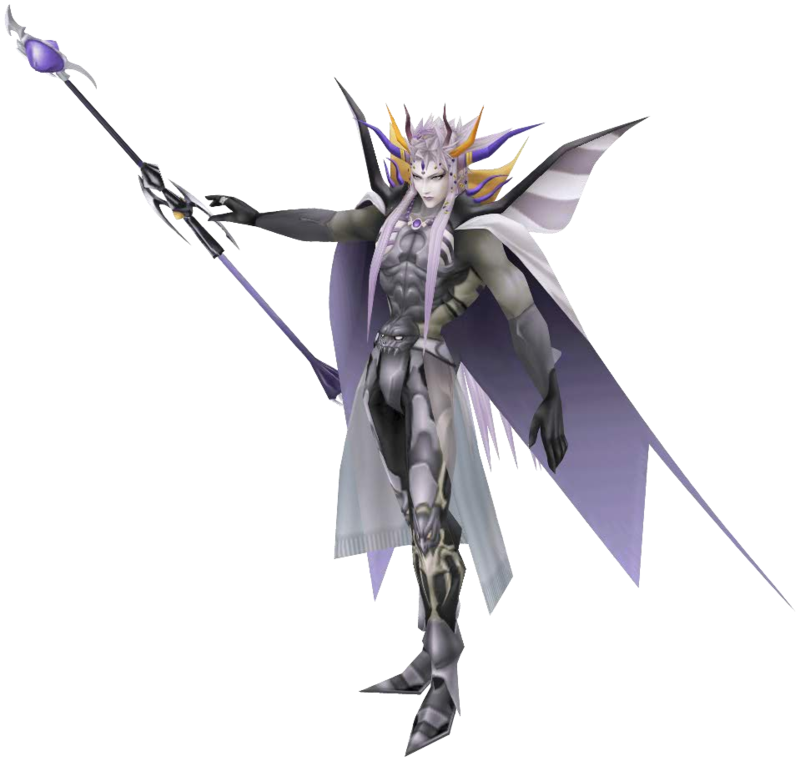 I also replaced "dark geomancer" with "dark keyblader" now, because dark keyblader seemed awesome at the time.